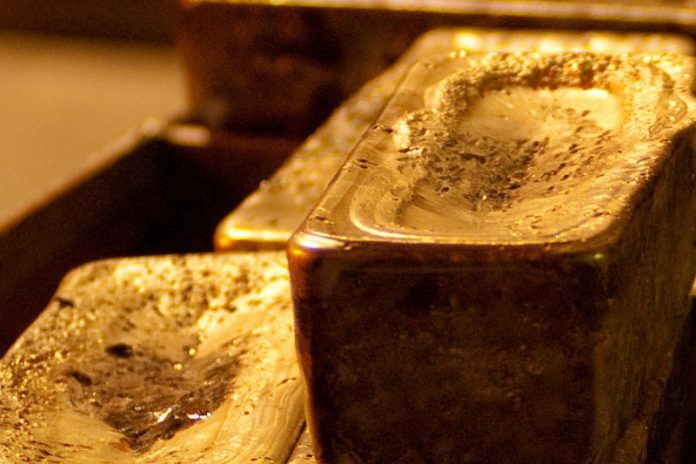 A statement from Xtract released last month said that the two companies plan to begin gold production within six months and expect to extract 32,000 ounces of gold per year. The current price of gold is around 1,200 US dollars an ounce. According to figures from Xtract, the operating costs will be 203 dollars per ounce and under these conditions the cost of setting up the mine will be recouped in less than six months. The life of the mine is estimated to be ten years. Chief executive Jan Nelson stated that “the operating costs of the joint venture project, for which Xtract is responsible, are extremely low and will help ensure a significant margin for the company”. Xtract Resources is also developing an open pit gold mine in the same license area. This is due to begin production in 18 months, and will produce 48,000 ounces of gold per annum over the mine’s ten year lifetime. Earlier this month, Xtract bought the Manica gold licence from the Australian company Auroch Minerals for 10 million dollars.